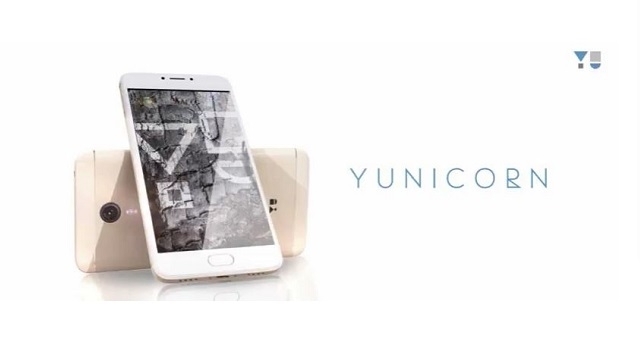 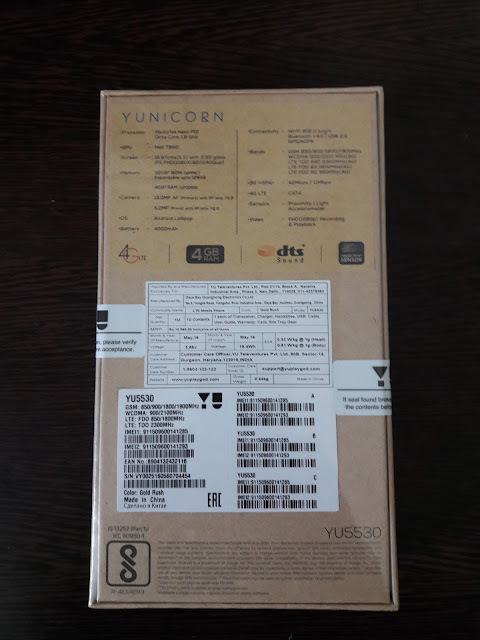 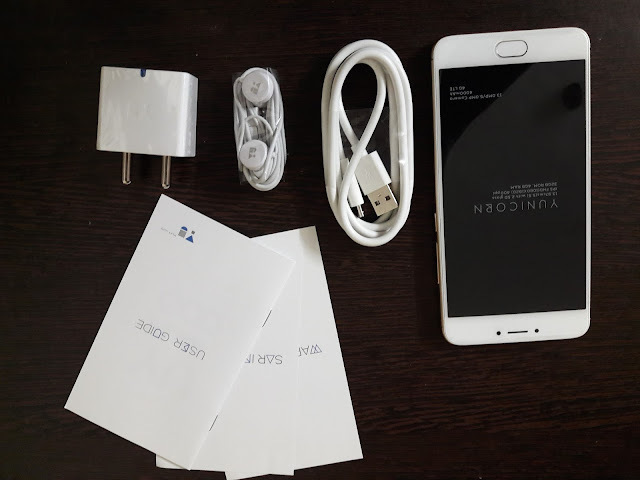 We have received the new device of YU Yunicorn from flipkart and today we are sharing some unboxing picture of the device. 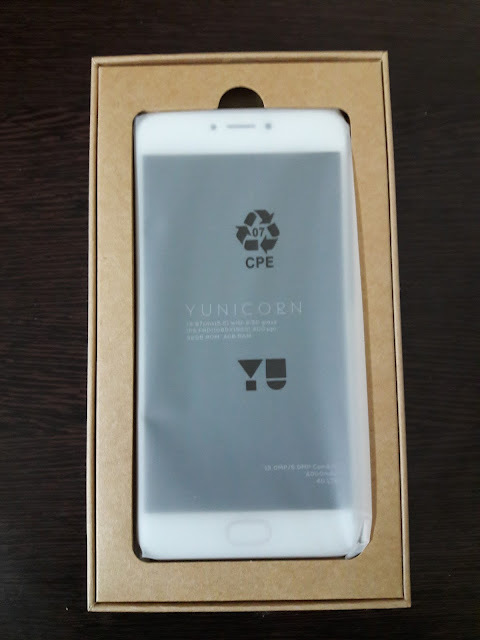 Once again I would like to make it clear the device is awesome and feel premium in the Hand. This is What we have received (Flipkart). 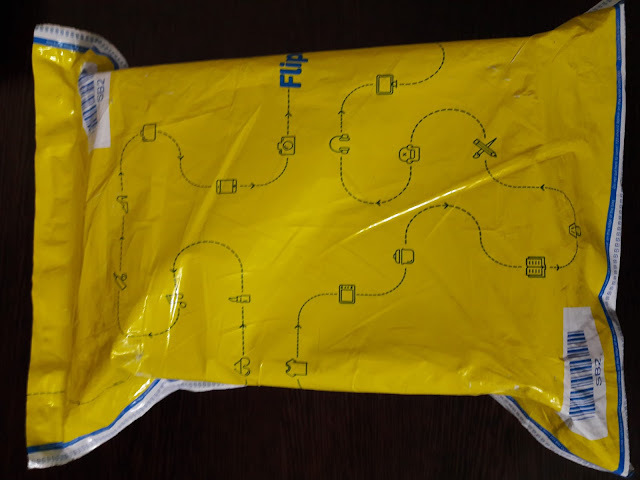 This is what we found in the packing. 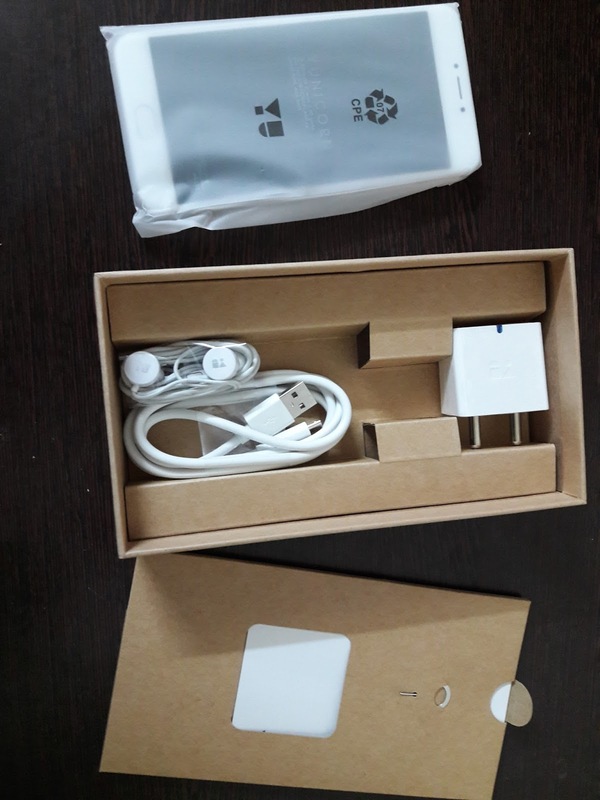 First look of Device from the Box. This is what YU will give you in Box. 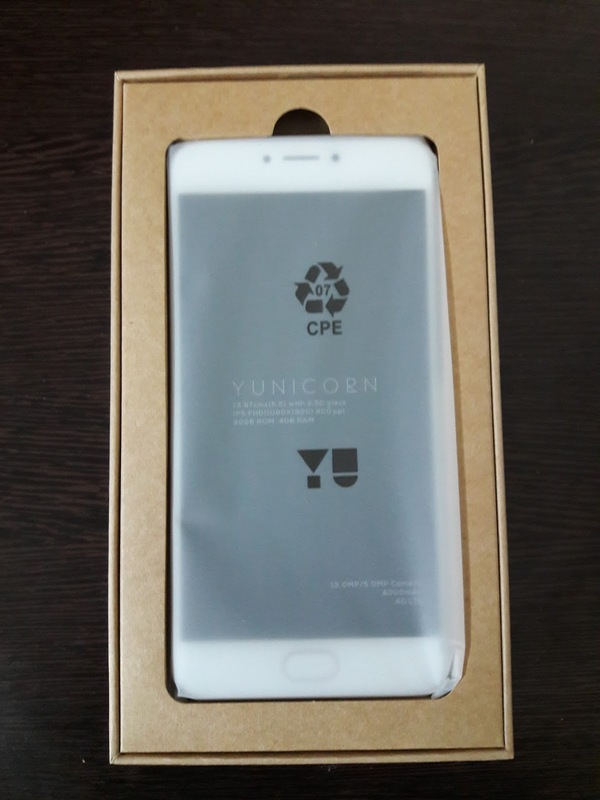 And finally the Back of the Device. 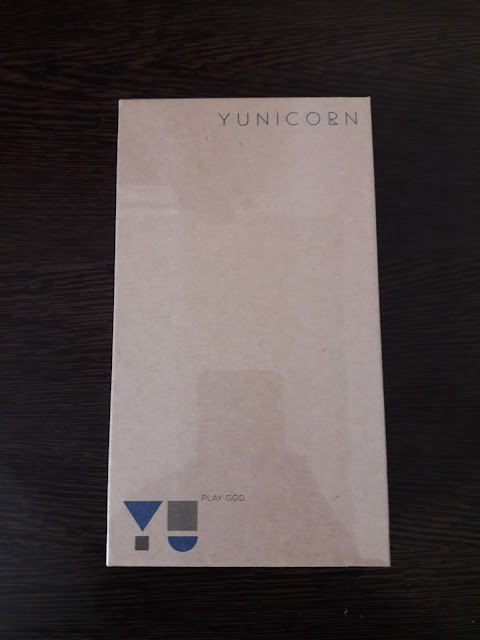 Soon will be there with more review for you. 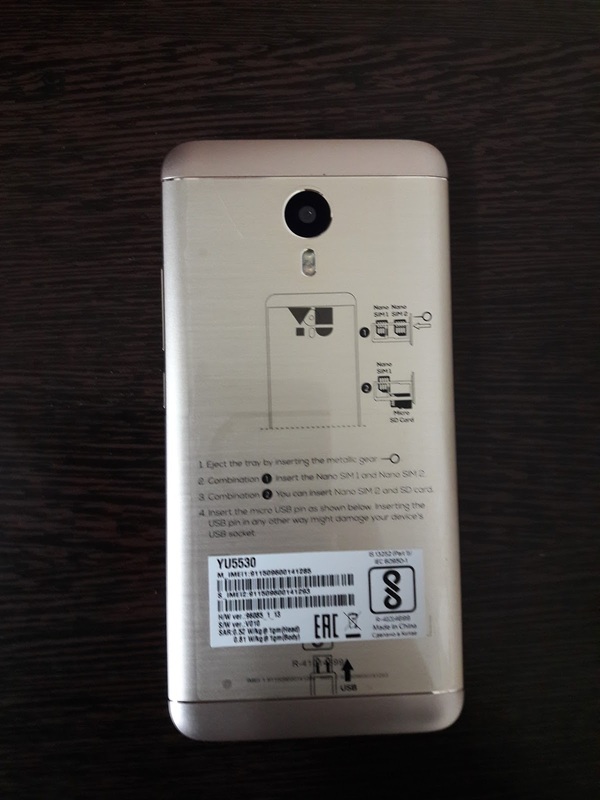 Do share your experience with us if you are using the phone.